Exhibit A: Mybusters is the awesomest show of all time; however, despite my love for the show, there are still episodes that have not yet entertained me. Case in point, (to quote the person who posted this on YouTube) "Do elephants afraid of mice?" Exhibit B: ...And then there was Charlie Sheen. This guy has been spewing some seriously hilarious, and nutty stuff lately, and true to form, the tube-dwellers of the internets have spoofed him in a myriad of enjoyable ways. Personal favorite? BuzzFeed's Charlie Sheen quotes inserted into New Yorker cartoons. My runner-ups (runners up?) have to be similar mash-ups ala LOLCats. Take your pick of cats (duh) or baby sloths quoting the self-proclaimed winner. Also, today on Twitter, the top trending hashtag was #TigerBlood. Even the Red Cross found a way to work it in! 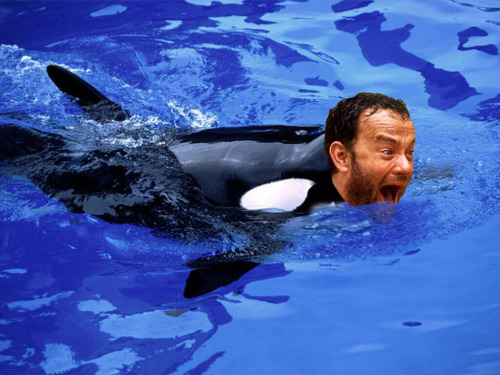 In other news, I just found out that Tom Hanks is a lot of animals. Exhibit C: Combine passiveaggressivenotes.com with bad grammar, and I just laugh my smarty britches right off. Ok, well, not off, but you get the idea. Exhibit D: The funniest web comic ever in the whole wide universe is definitely Hyperbole And A Half. It's written like a really long children's book, and illustrated like a fidgety crack head found a crayon and decided to draw his entire childhood. 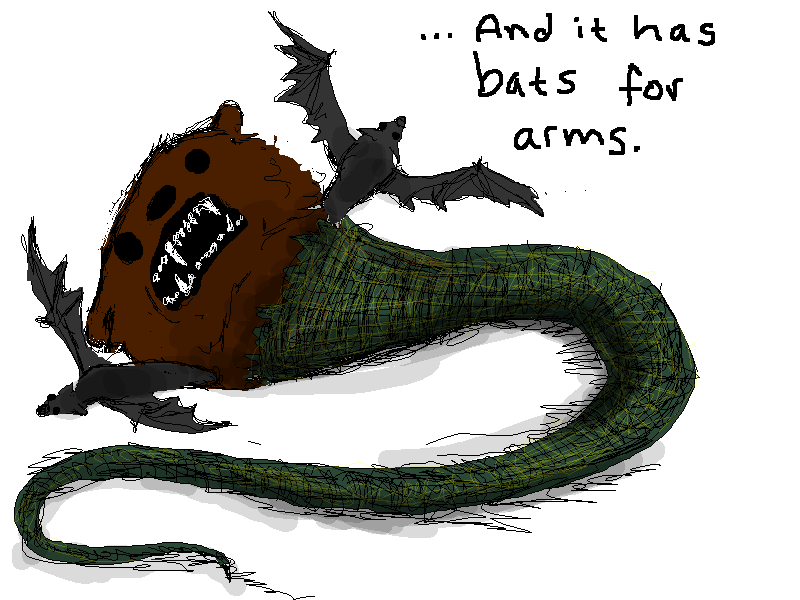 With stories of UNFATHOMABLE desires for birthday cake, bear-snake-bats that live under the bed and a smattering of temper tantrums, this blog frequently causes me to burst into laughter/tears/silent shaking (from trying to hold the tears and laughter inside because I'm in a public place!!!). Exhibit E: A lot of people already know about this website, but somehow, it never gets old. PeopleofWalmart.com now has an entire section dedicated just to the weird people who go shopping at 3 a.m. in Texas. (FYI-- other than these links, the rest of the site is prooooobably not totally work-safe). Exhibit F: DamnYouAutoCorrect.com. This website makes me laugh so hard that I tend to cry and then choke on my tears...every time!! You know when your smart phone isn't so smart--and the autocorrect in text messages goes horribly, horribly wrong? Yeah, it happens to everyone, not just you (dad).